CBOE (Chicago Board of Exchange) resubmitted their Bitcoin ETF application with the SEC (Securities and Exchange Commission) a week after filing for withdrawal on Jan 22nd. 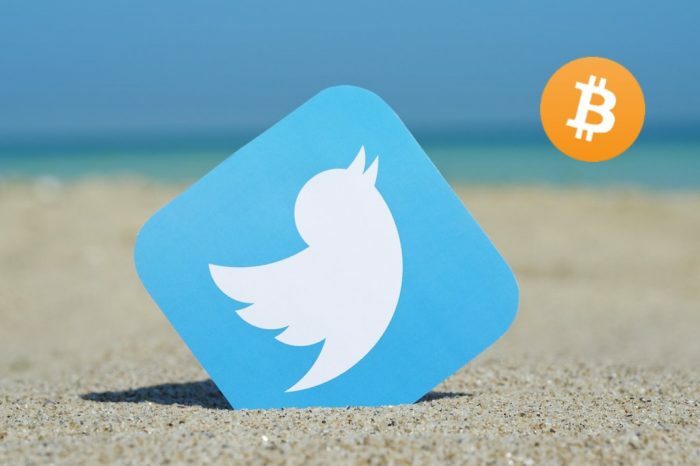 Gabor Gurbacs, director of Digital Assets Strategy at VanEck Asset Management took on Twitter to explain why Bitcoin ETF would serve the public and be a positive development in the Crypto ecosystem. Increased Liquidity using the ETF ecosystem: ETF’s are a popular way of investing into commodities, bonds or a basket of stocks. Exposure to an ETF would likely bring in new capital into the Crypto space which would in turn increase liquidity. The approval of Gold ETF in 2003 brought significant liquidity to the asset class and led to a huge influx of capital. Lower counter-party risk: ETFs are a safe way to invest into assets as they are regulated and trade on large exchanges similar to stocks. 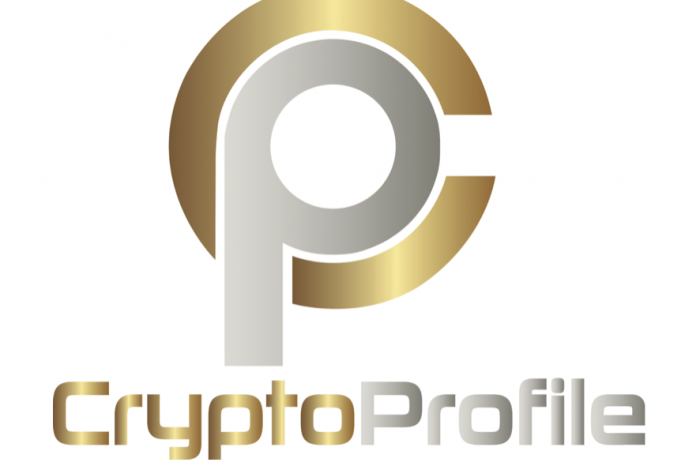 Better valuation & execution practices: The quality of data is still low in the Crypto space mainly due to the lack of proper regulations and best practices. an ETF would serve as a reliable source for price discovery and a benchmark for standards in the ecosystem. Separation of duties: trading, custody, valuation: A Cryptocurrency exchange has to deal with trading, custody, and valuation whereas with an ETF different players in the industry are delegated with duties specific to their expertise. 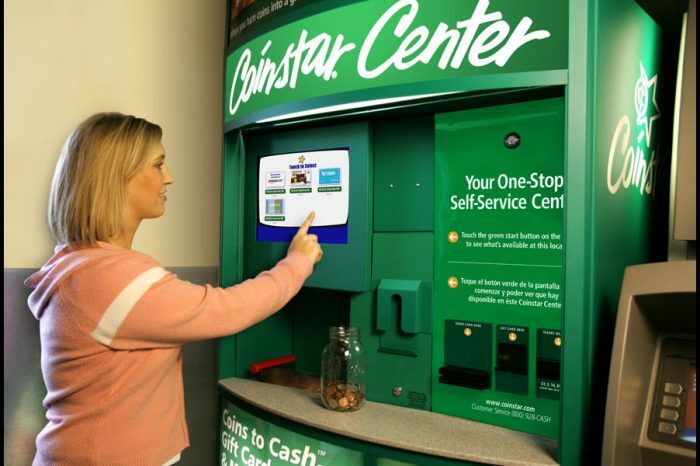 Transparent fees: ETFs are usually cheaper than mutual funds and types of investment vehicles and work on the fee-based model which means increased transparency. 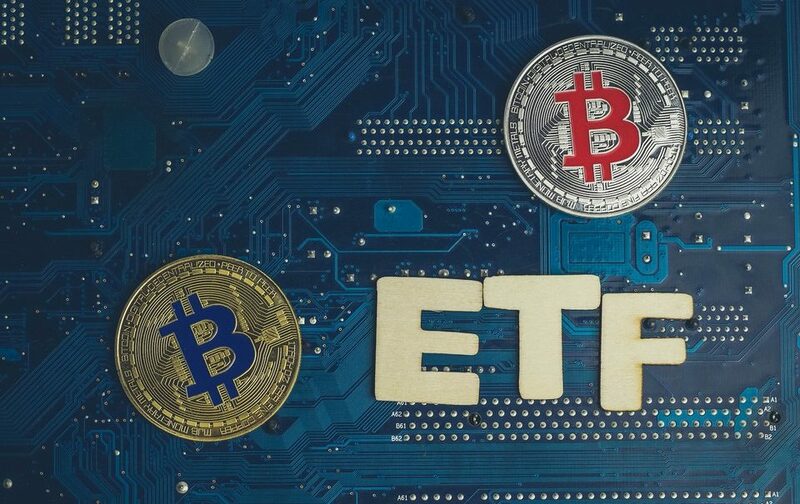 Established compliance framework: Bitcoin ETF is seen as a holy grail by many investors as they allow investors with deep pockets to invest in the asset class in a compliant way. The approval of an ETF would legitimize the asset class and open up new doors like never before. 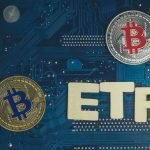 While some Bitcoiners have expressed that the involvement of wall street in Crypto would be against the Ethos of Bitcoin there are also several advantages that an ETF would bring as pointed out by Gabor. VanEck is one of the most prominent players in the ETF space offer more than 55 ETFs till date, they were also responsible for the nations first Gold mining ETF. The hopes of the Crypto community are still high on VanEck to get a Bitcoin ETF approved. 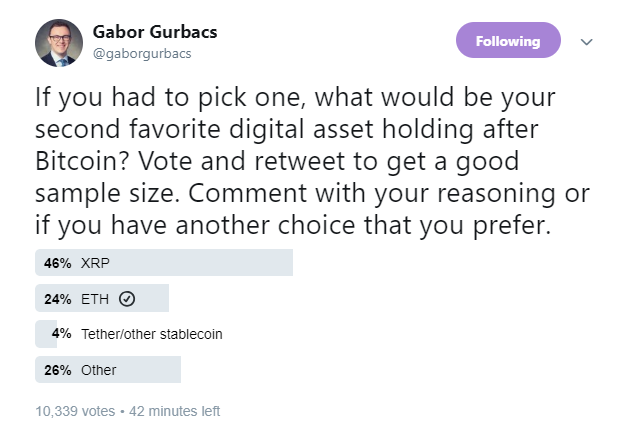 Gabor also ran a poll on Twitter asking his followers their second favorite Crypto asset after Bitcoin. Over 10,300 people responded 44% of whom chose XRP.